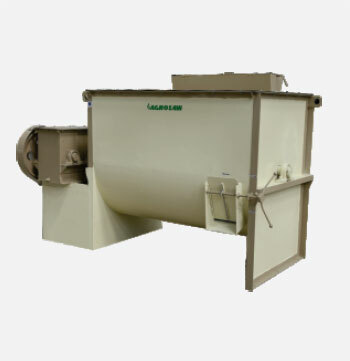 Agrosaw has a state-of-the-art Mash Feed Plant where the Grinder and Mixer are developed for operational efficiency and best results. Animal feed is a mix of powdered form and solid form feed. 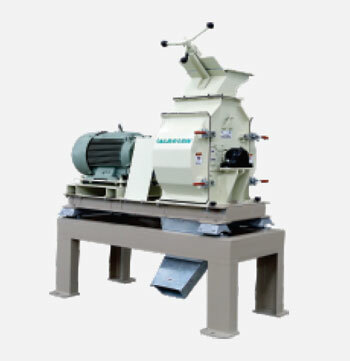 The solid feed is converted into granules with the help of Grinder/Hammer Mill. It is then mixed homogeneously using the feed mixer with other nutrients in recommended proportions. 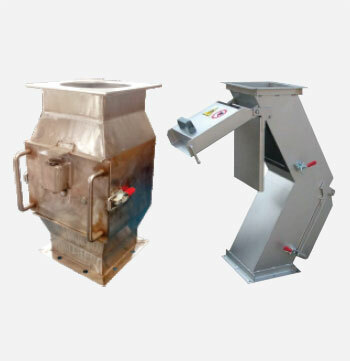 Mash feed for poultry and cattle is prepared by using different types of raw ingredients like: Maize, Millet, Rice Polish, Soya, Marble chips, Wheat and other non-grindable material. The final Mash Feed prepared is rich in required nutrients and is suitable for Poultry and Cattle to help them in balanced diet. 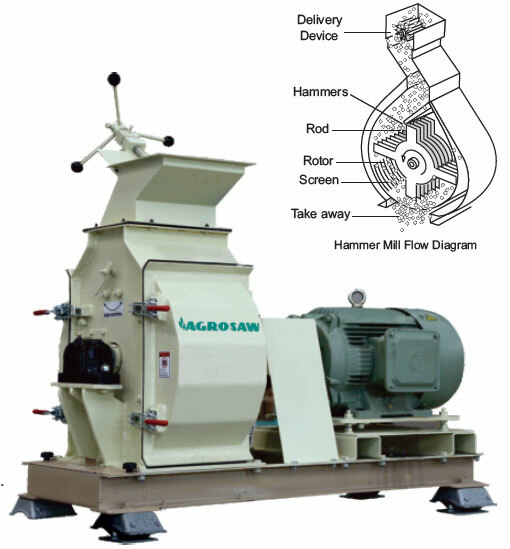 Agrosaw full screen Hammer Mill/Grinder is ideally suited for fine, medium or coarse grinding or crushing or shredding different ingredients in poultry feed, animal feed, fish feed, dry food products, dry chemicals, dry grains, pulses, cereals, oil cakes, maize, soybean etc. Heavy duty rigid steel body for long life and smooth operation. Magnetic separator is provided at the inlet to separate ferrous impurities. Dynamically balanced high precision rotor resulting in low noise and stable performance. Low energy consumption & Low Maintenance costs. Easy change of sieves and beaters. Specially designed shock absorber to resist vibration. An easy and convenient access to screens via specially designed doors with wide hinge mechanism. Directly coupled motor – Best transmission efficiency. Availability of sampling during working process. Coarse, medium or fine grinding adjustment in single machine. Uniform grinding for better absorption of enzymes for better digestion. Both side rotation facilities for rotor, reduces time of changing hammers. Maximum number of holes per unit area of screen. 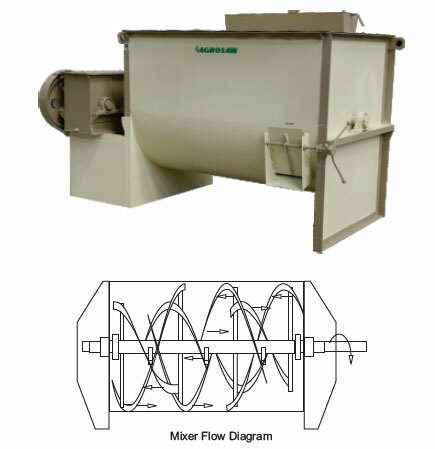 Agrosaw Double Ribbon Blender/Mixer is ideally suited for dry gentle mixing with low liquid addition and can achieve a CV in the range of 3 to 6 in mixing time of 6-8 minutes or less depending upon the type of material. 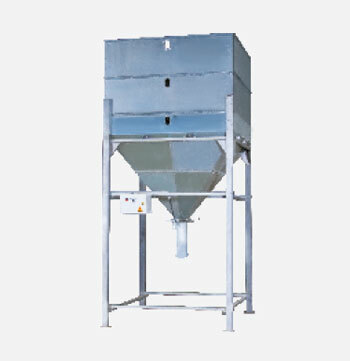 Highly efficient mixer with feed to food safety standards for poultry feed, animal feed, pet food industries. This mixer can also be used for mixing food products, spices & chemicals. Specially designed multiple helical blades set at different angles on the horizontal shaft sweep the entire length of the mixer trough. Outer ribbon push the material from the two ends towards the center of trough/barrel and inner ribbon push the material from center to the outer ends. This arrangement moves and turns the whole material to & fro up & down, leaving no pockets of unmixed material and giving a thorough blending in the shortest possible time. 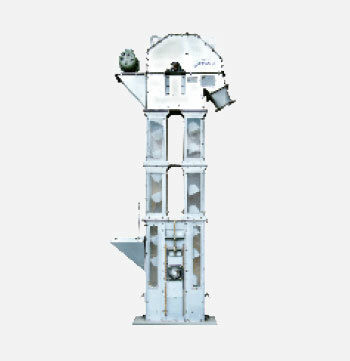 This feed ribbon mixer is featured with high efficiency, reliable operation and small land occupancy, good choice for feed pellet plant. Multiple application: this cattle feed mixer can be used for mixing feed, food additives, binder, silicone rubber, pigment, printing ink, paraffin, resin, vanishing cream, ointment, detergent, etc; and also can be used for mixing viscous fluid and thick, pasty and granular materials. Smooth transmission and low wear. Three materials for your choice: stainless steel, carbon steel and composite material. 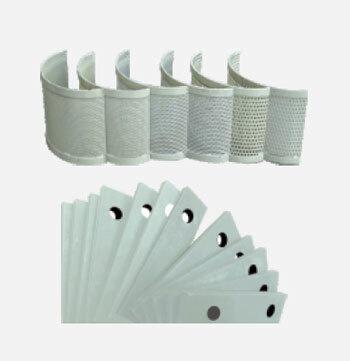 Designed for normal temperature and normal atmospheric pressure. Manually operated or Pneumatic operated flap valve. cv < 7% Mixing time 6-8 minutes.